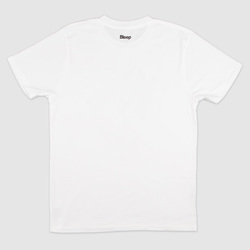 Human - Human × Bleep White T-shirt. Bleep. 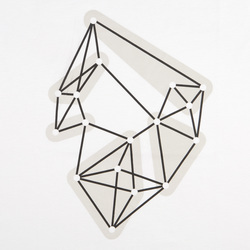 Human is a digital agency based in Sheffield and founded by exTDr designer - Nick Bax. They work across design, digital, CGI and moving image.